Home / Health Articles / Are Dirty Genes At The Root of Our Health Issues? Dr. Ben Lynch explains how many of our illnesses and ailments that contribute to under-performance are rooted in susceptible and vulnerable genes exposed to a polluted world. These dynamic genes can be incited to over and under-performance, both causing issues of their own. But just because these genes are “dirty” doesn’t mean they can’t be cleaned and prepared for optimal performance. Ben’s philosophy, leave behind what you see on the outside and learn more about the you on the inside – your genes. The pathway to exceeding yourself, starts from within. Benjamin Lynch, ND received his Cell and Molecular Biology, BS from the University of Washington and his ND from Bastyr University. His passion for identifying the cause of disease directed him towards nutrigenomics and methylation dysfunction. Currently, he researches, writes and presents worldwide on the topic of MTHFr and methylation defects. He is the author of the best-selling book Dirty Genes. Dr Lynch is also the President & Founder of www.SeekingHealth.com, a company oriented towards disease prevention and health promotion. And that’s so true! I first heard about epigenetics from Dr. Joe Wallach. He wrote the book, Epigenetics: The Death of the Genetic Theory of Disease Transmission (Amazon UK ). The book explains how nutrition supports the genes to be healthy. “You can inherit it. Genes also get dirty by sitting in the garage after turning on your car or turning on your gas stove and not turning the extractor hood on. Dirty genes are also from eating unhealthy or from chronic stress,” said Dr. Ben Lynch. 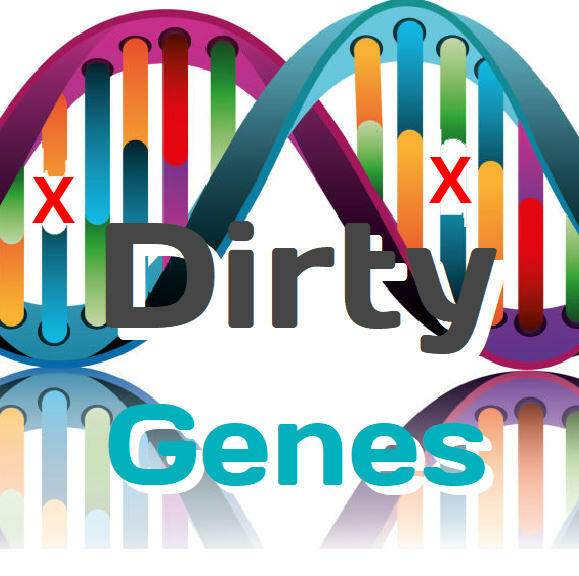 To those who would like to know more about the causes of dirty genes and what your particular status is, we’ve created a questionnaire for you called the Dirty Gene Finder™. The resulting FREE report will provide a lot of insights on how you can optimise your eating habits, discover which foods may be beneficial, what you should potentially avoid, and what might make you feel better to have a better experience without too many supplements. The report shines a light on your particular gene challenges and in conjunction with Dr Lynch’s book, Dirty Genes (Amazon UK ), guides you through some of the fundamentals of life and how to deep clean your dirty genes. “The book also also educates people why we need folate to make our body function right,” said Dr. Ben Lynch. Dr. Ben Lynch says it is also bad to inhale smoke from cars. The carbon monoxide binds to the haemoglobin. And when carbon monoxide seeps into our tissues, it can eventually kill us. Folic acid is a form of folate and is one of the B vitamins that we need for methylation (MTHFr Gene). The U.S. recommended daily allowance of folic acid is 400 micrograms. These may be gained through food or dietary supplements. However, folic acid is synthetic and will slow down methylation because it is a DHFR inhibitor. “Folic acid binds preferentially to the folate receptors and folate transporters in the body. It goes through the DHFR (dihydrofolate reductase) gene. This gene can handle 200 micrograms of folic acid before it gets saturated,” said Dr. Ben Lynch. This is often supplemented in breads and sauces, so it’s very possible to be really overdosing on this type of folic acid unknowingly creating poor methylation and various DNA errors because folate is needed in cellular repair, regeneration and for blood quality. But Dr. Ben Lynch says some people have a genetic problem with this particular gene. Apparently, the folic acid can’t get through the DHFR gene. It has to go somewhere, so it ends up staying in the blood. Researchers call it unmetabolised folic acid. Tip: If you have histamine issues, you can include Pea shoots in with the Kale, these are very high in DAO enzyme which lowers excess histamine, also good as a base for salad. We at werone have our own versions of the supplements used in this video: Electrobal+™ and Mega Greens™. Dr. Ben Lynch claims to love juicing as well. He says he prefers using a Blendtec over Vitamix because it is not as noisy. Ready to dive deeper into how genes work? Dr. Ben Lynch developed a genetic report called StrateGene. 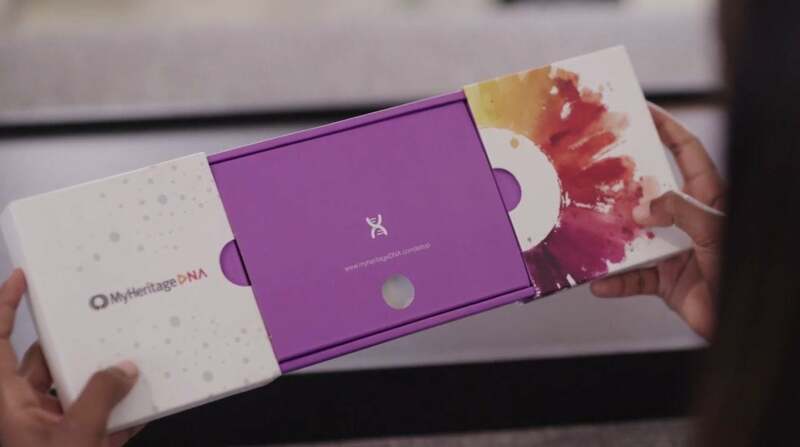 It uses the DNA saliva tests from 23andMe or MyHeritage. Dr. Ben Lynch also recommends a good brand of probiotics to keep our microbiome healthy, not the standard milk-based probiotic tho, it needs to have some soil based strains and include B.infantis (found in breast milk), B.longum and L.plantarum. Some health conditions like headaches, runny nose, asthma and leaky gut is a sign that one may have histamine intolerance. Histamine in the stomach and small intestines is good because it stimulates the stomach acid, movement of stool and immune response. But it is not good to have too much histamine in our gut because it could lead to digestive issues like diarrhoea, and acid reflux. So cleaning this gene will involve avoiding certain foods for a while, such as Red wine, Aged Cheese and Leftovers and preparing fresh foods. The problems with bowl movements can also be linked with SIBO (small intestinal bacterial overgrowth), which often occurs following a food poisoning event or if the diet contains too much sugars which then causes a fatty liver which reduces the gall bladder function. The Dirty Gene Finder™ Report can help you identify if this is what may be happening. Autoimmune?.. Have You Heard of Th1 and Th2 Dominance?